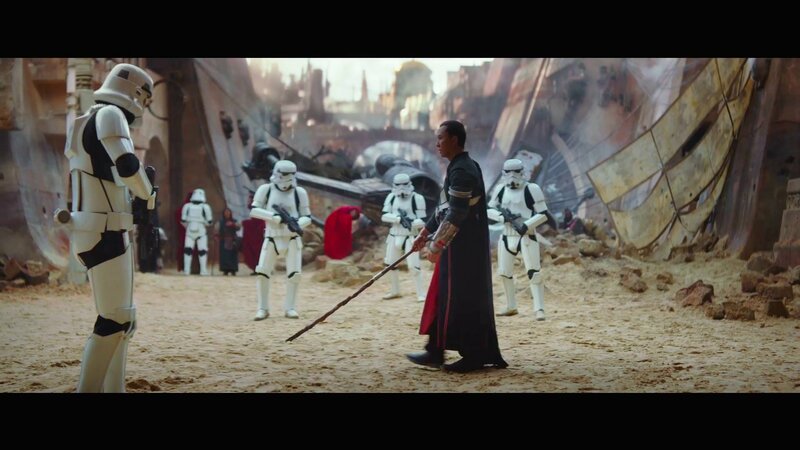 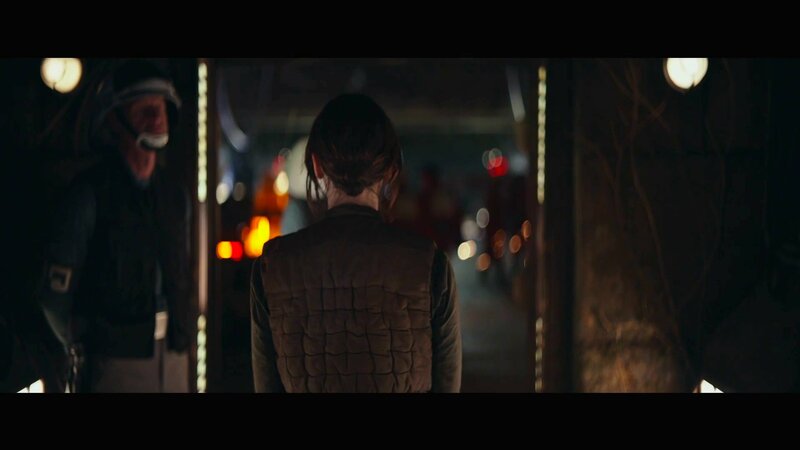 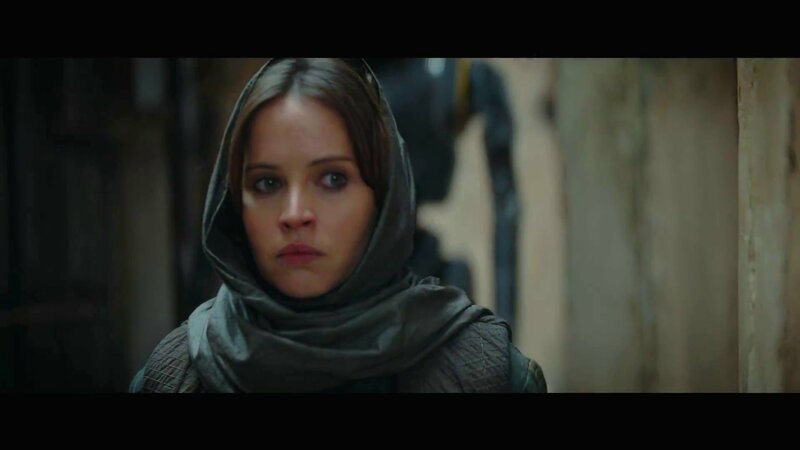 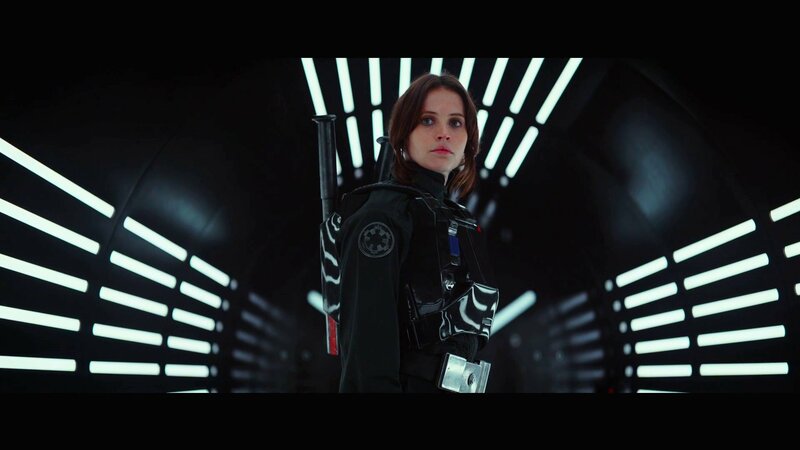 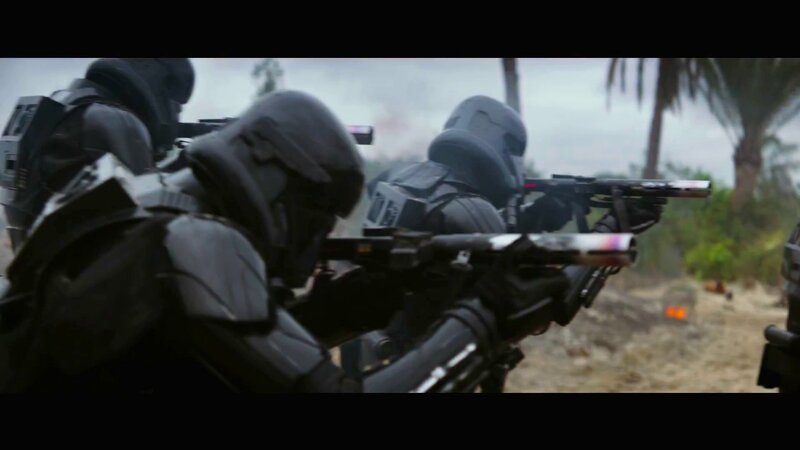 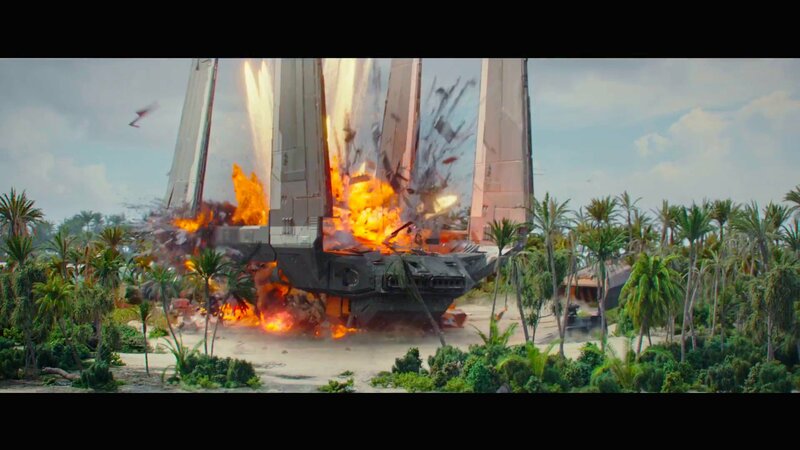 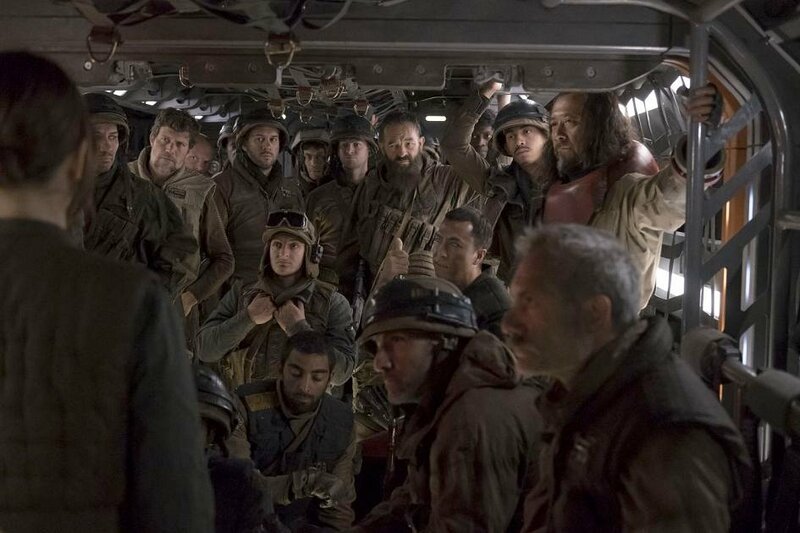 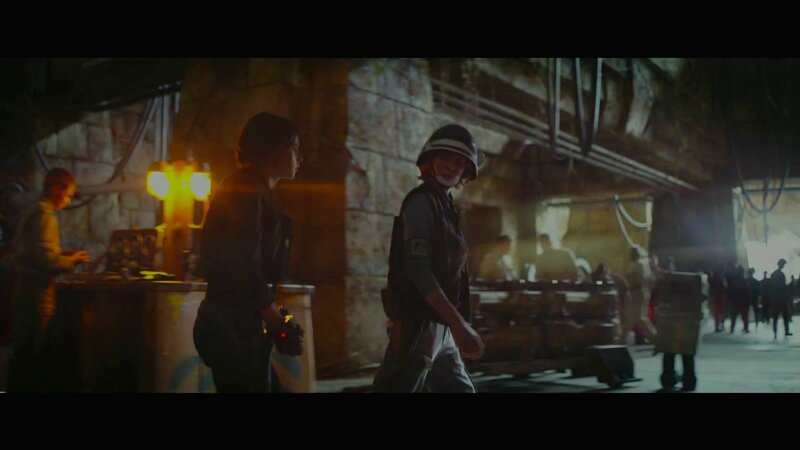 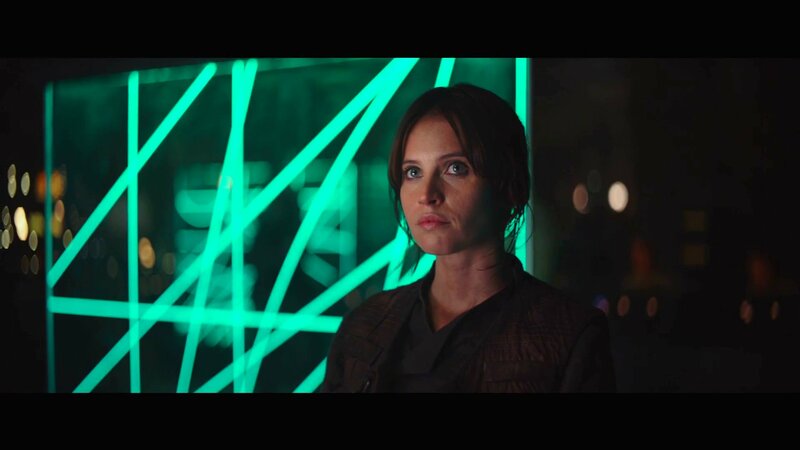 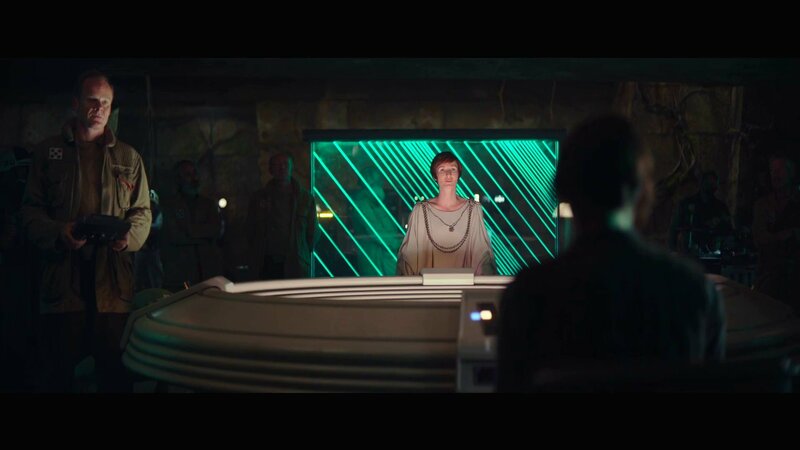 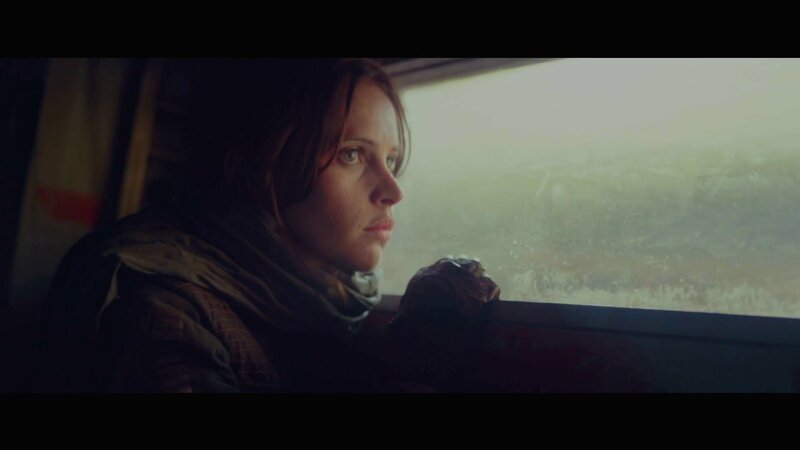 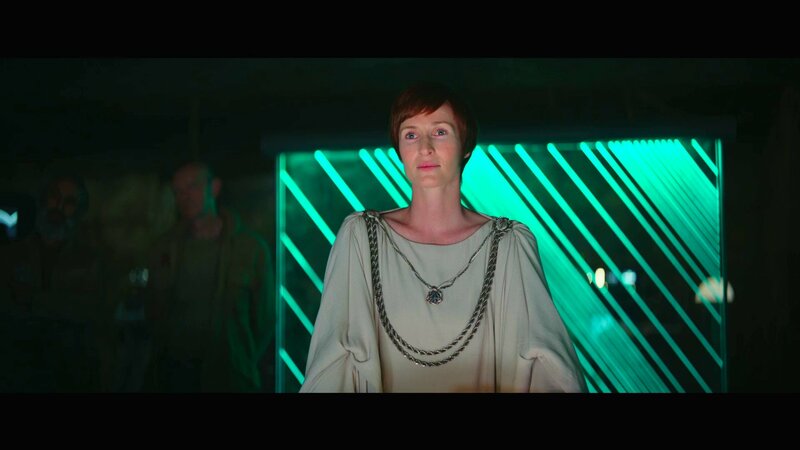 Rogue One: A Star Wars Story breaks new ground in a number of ways. 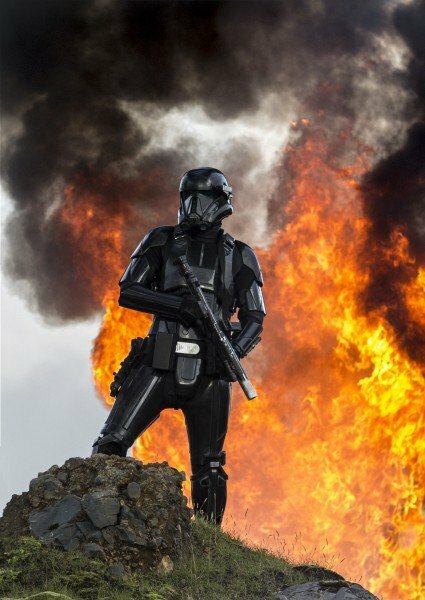 It’s the first Anthology film of the newly rebooted Star Wars franchise; it’s the first Star Wars movie released without the traditional opening crawl, it’s the first Star Wars film released without the Skywalker family at the heart of the action; it’s the first Star Wars movie released without a Jedi character. 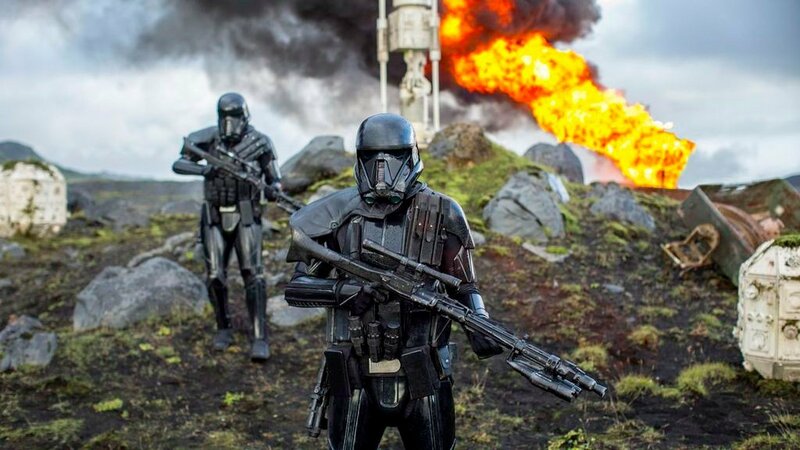 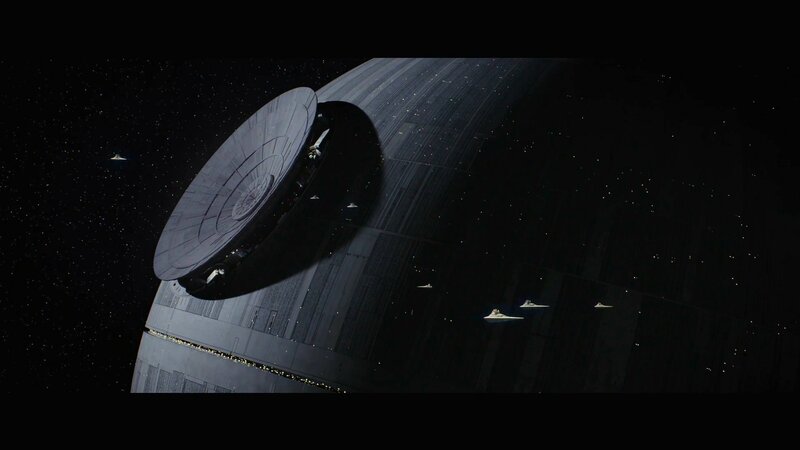 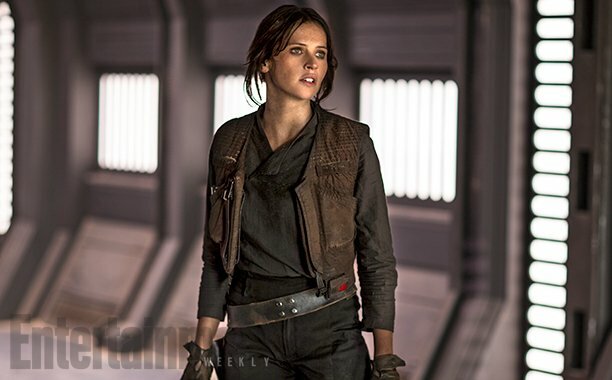 By virtue of the fact that this spinoff tale depicts the actions of a group of rebel fighters trying to derail the Death Star project, this is a Star Wars film that introduces a number of new characters who play a vital role in the overall Star Wars mythology, while still being – as it were – regular people. 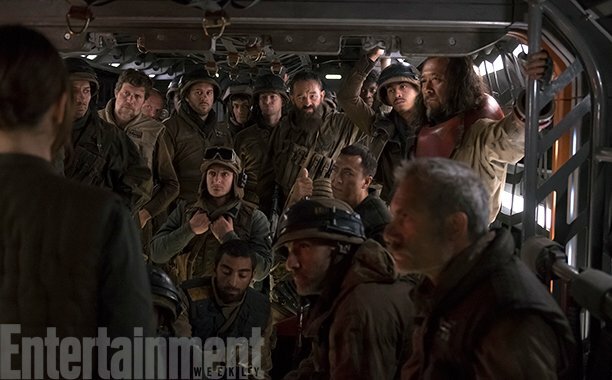 Of course, there are a few familiar faces here as well. 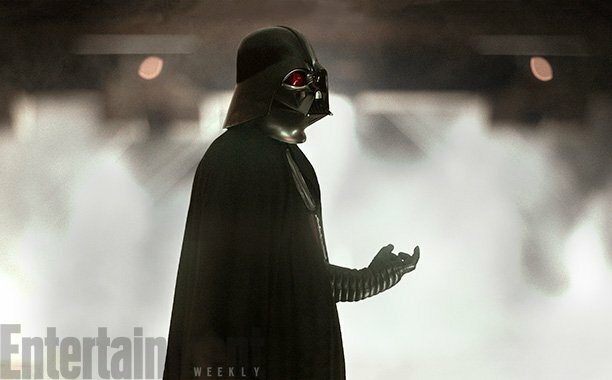 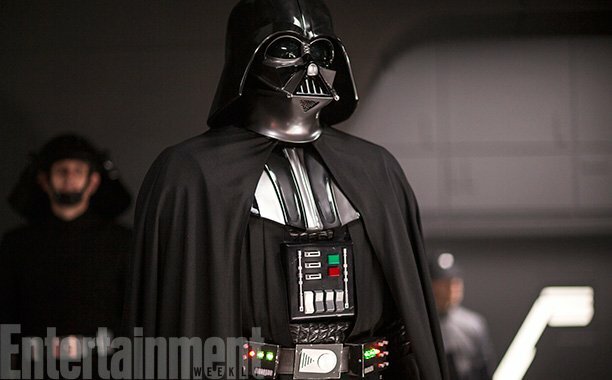 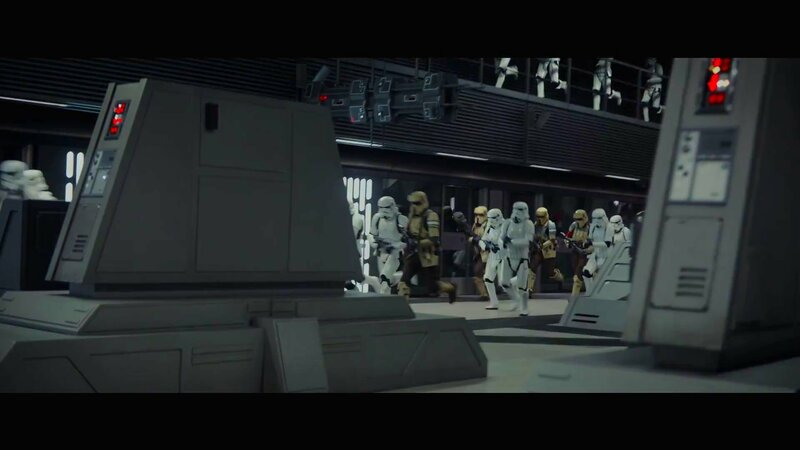 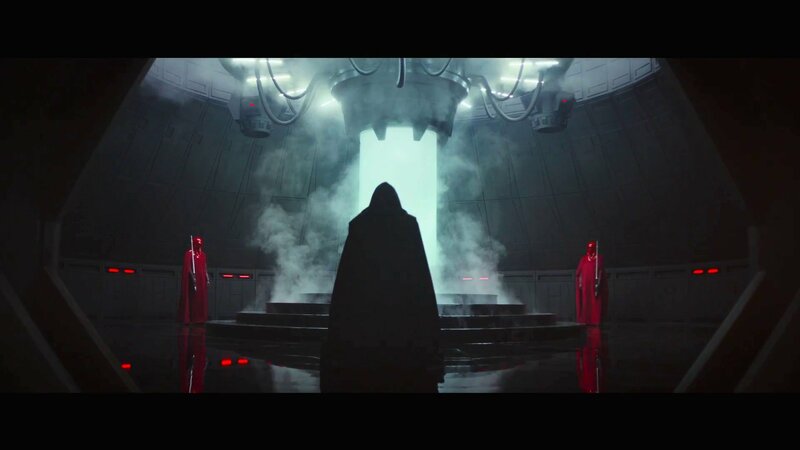 There’s Bail Organa (Jimmy Smits), there’s Grand Moff Tarkin (a CGI-enhanced Guy Henry), and there are not one, but two breathtakingly iconic entrances from Darth Vader. 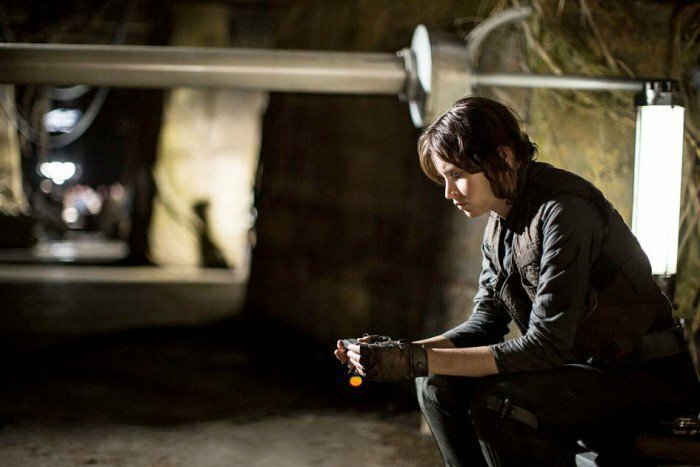 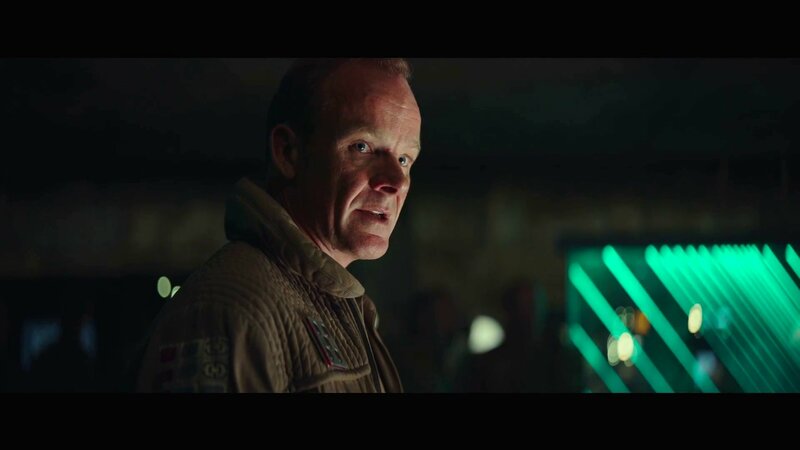 There are also a number of fleeting appearances by other recognizable characters – but the joy of these is in the discovery, so we won’t spoil them here. 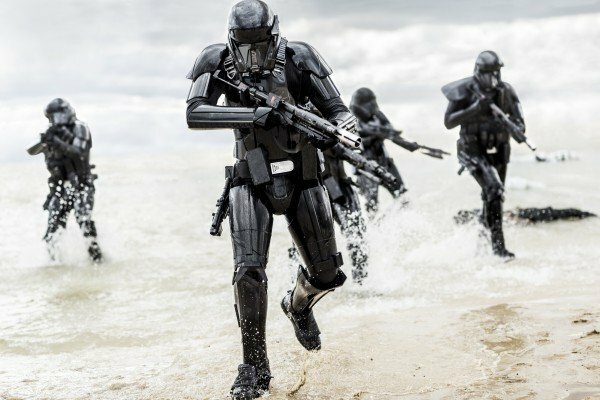 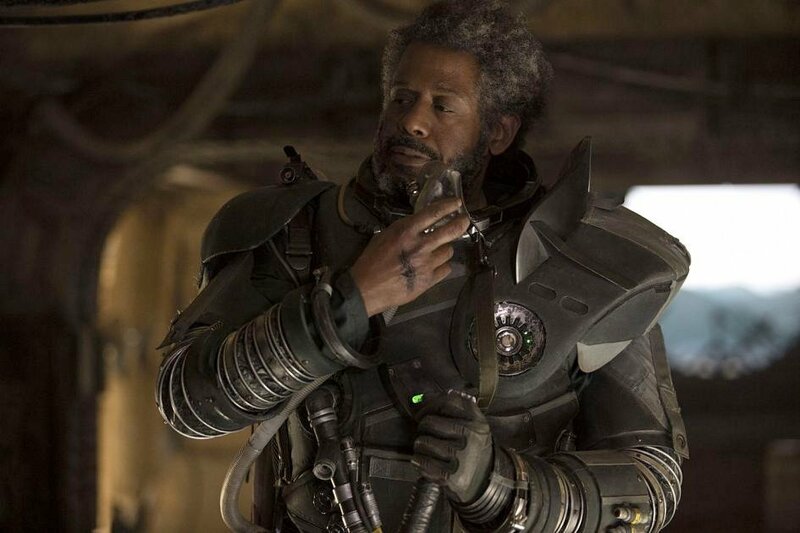 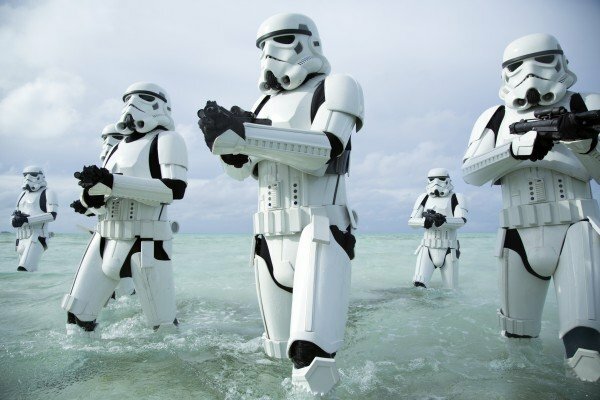 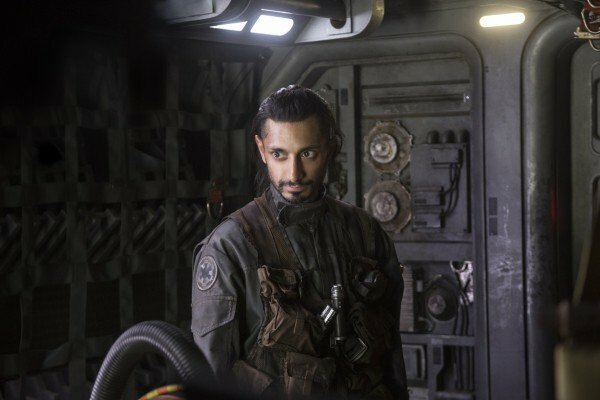 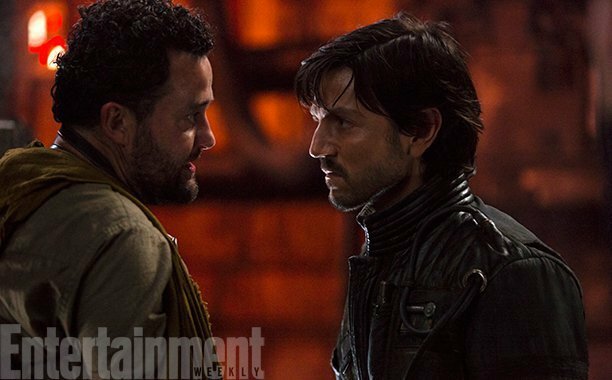 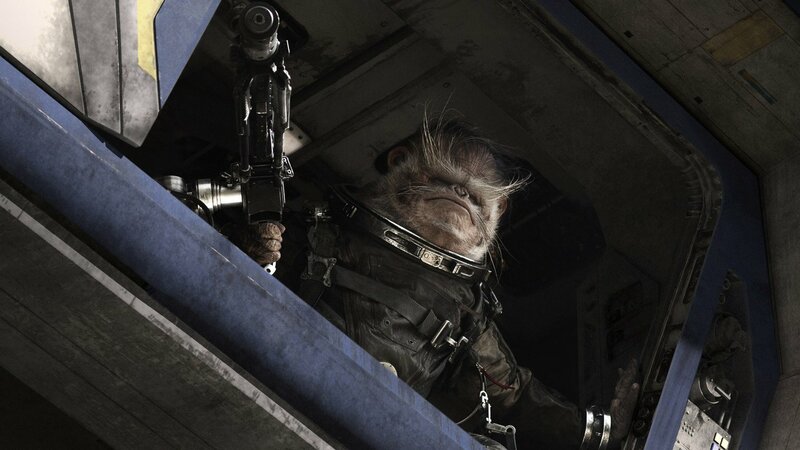 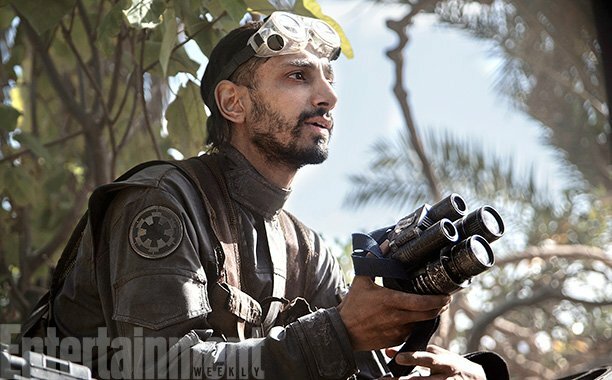 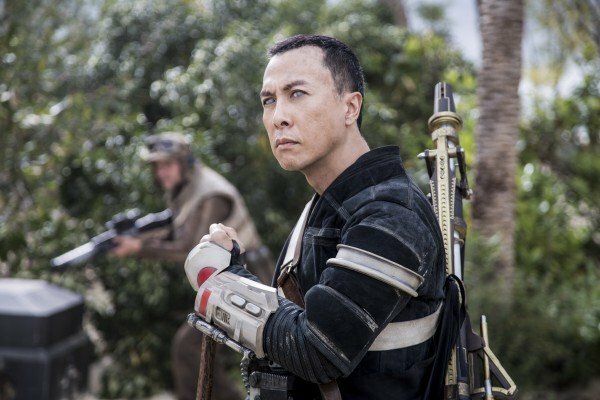 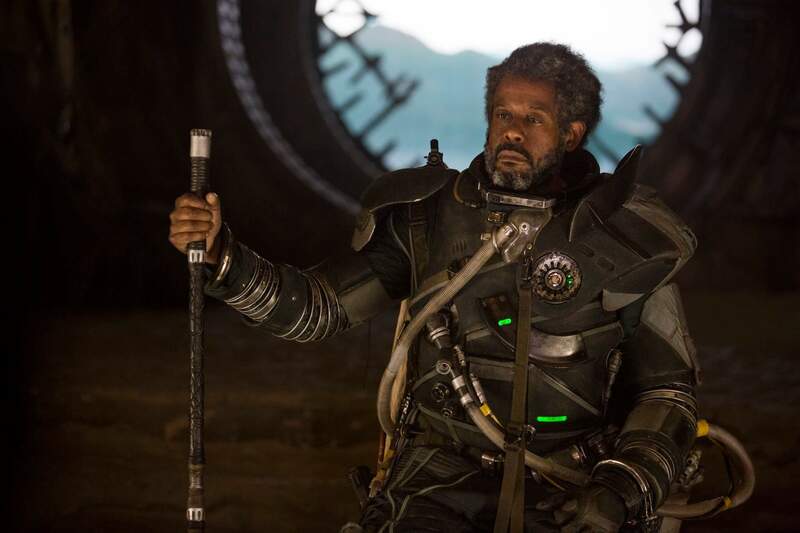 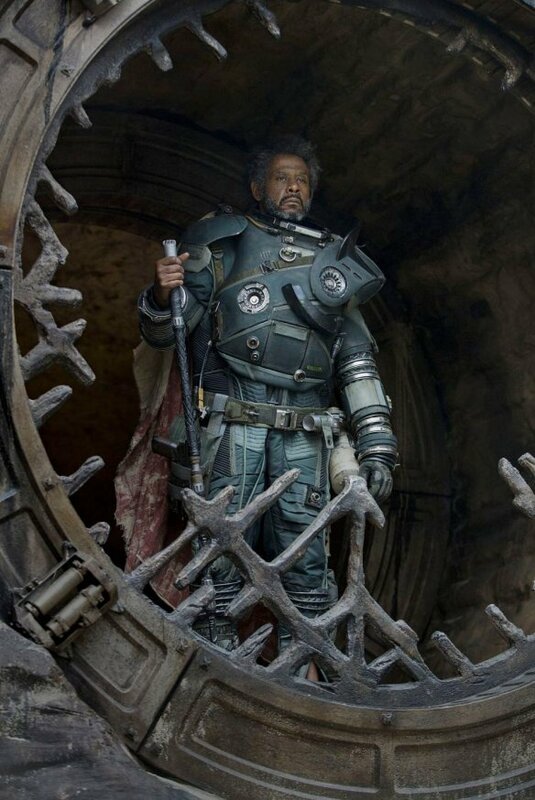 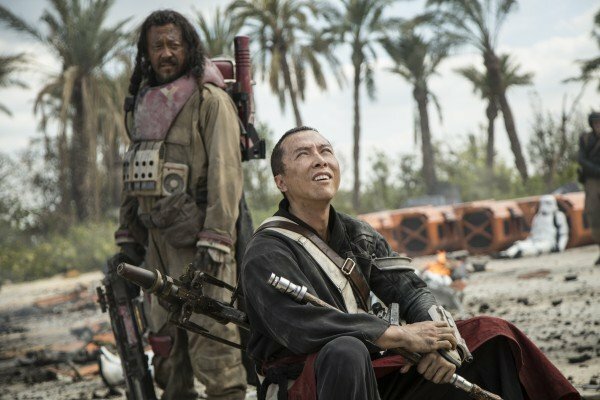 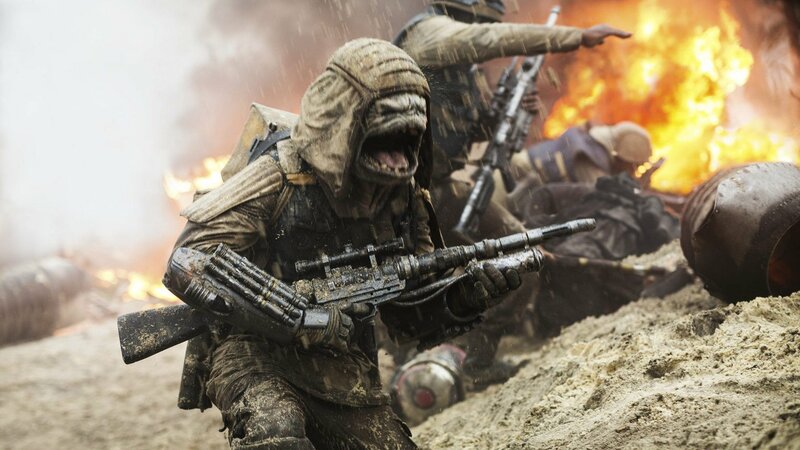 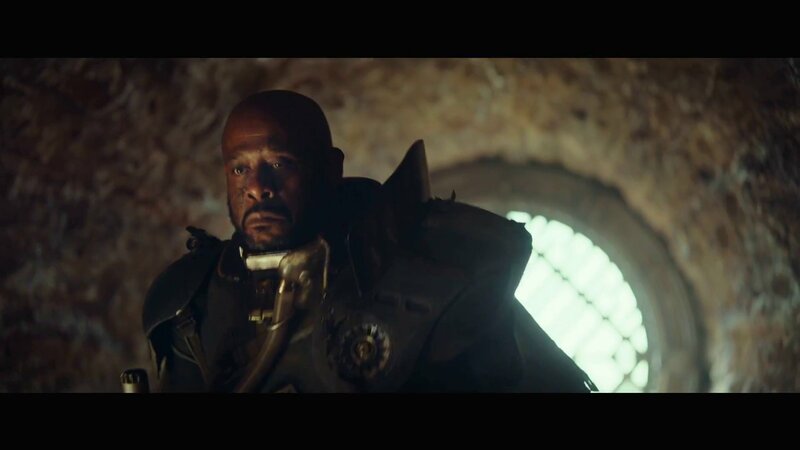 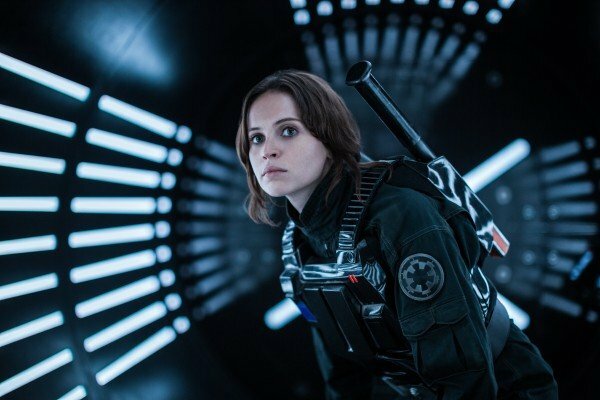 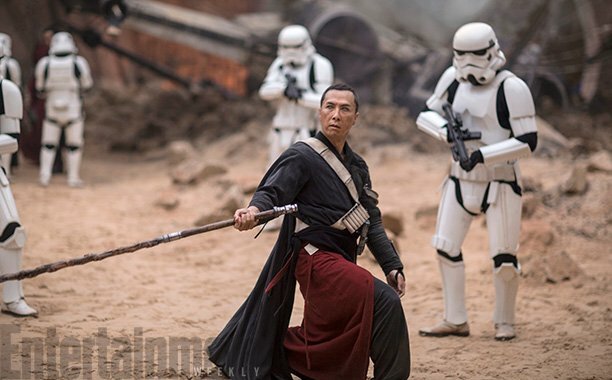 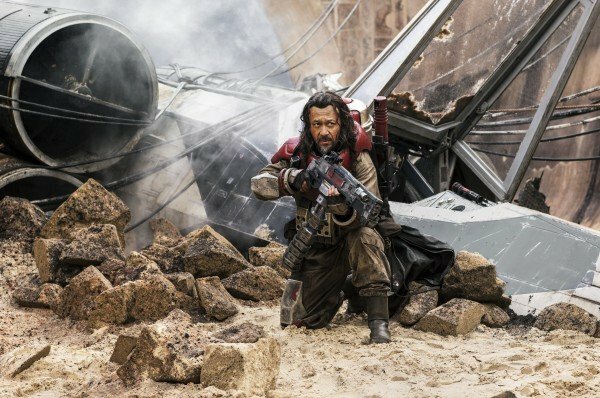 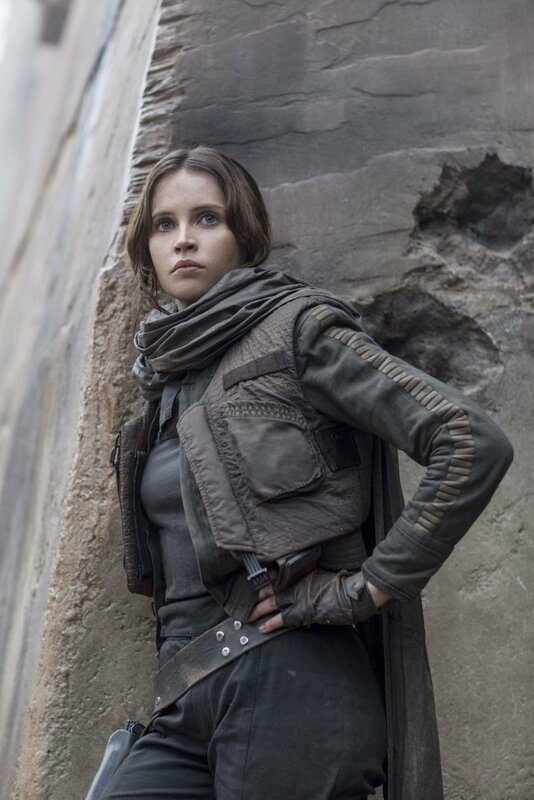 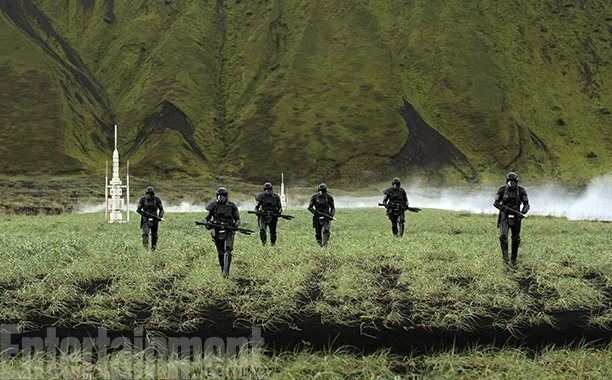 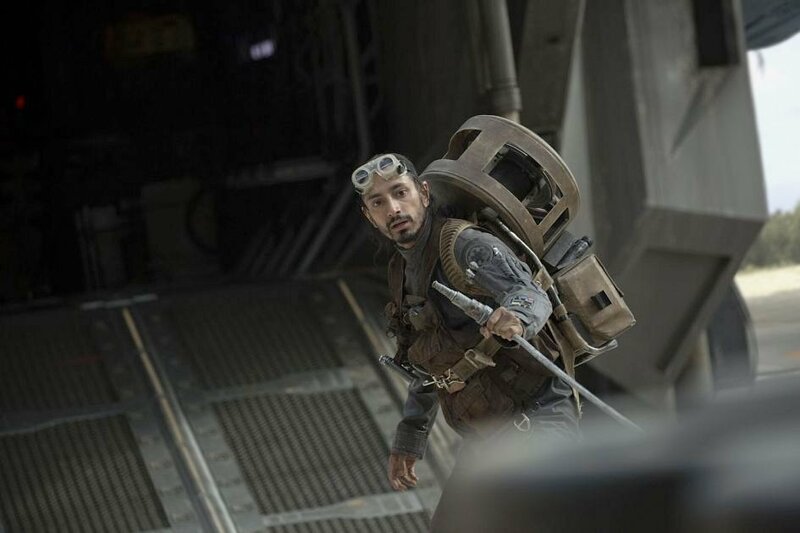 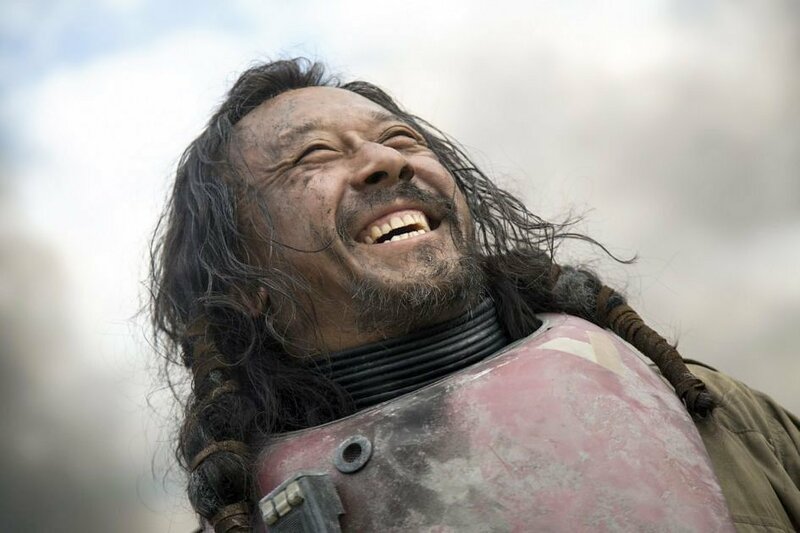 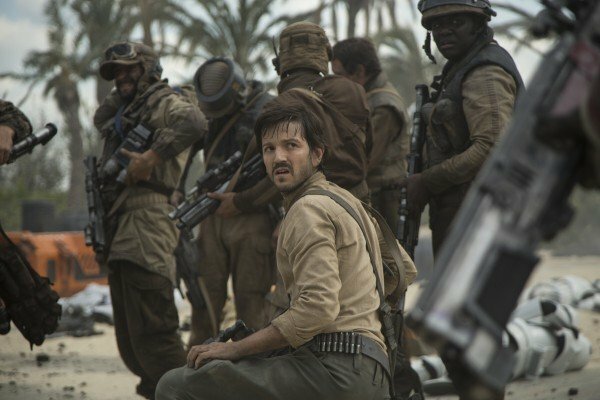 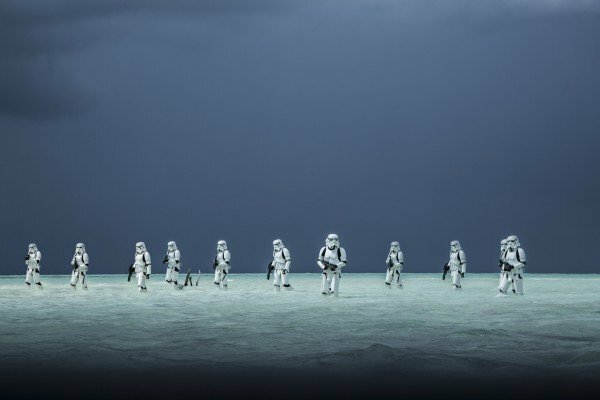 Instead, let’s take a closer look at the notable rogues of Rogue One. 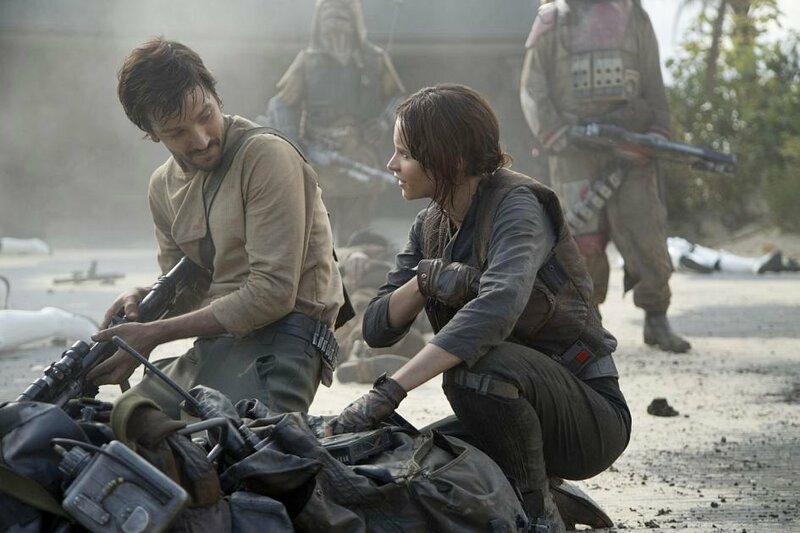 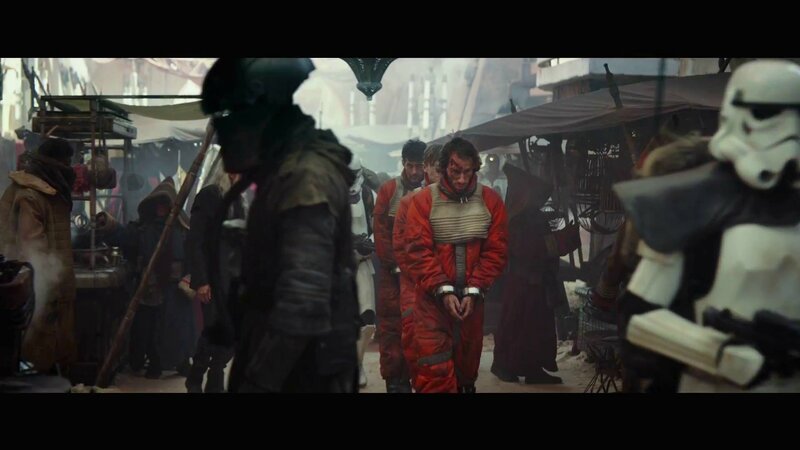 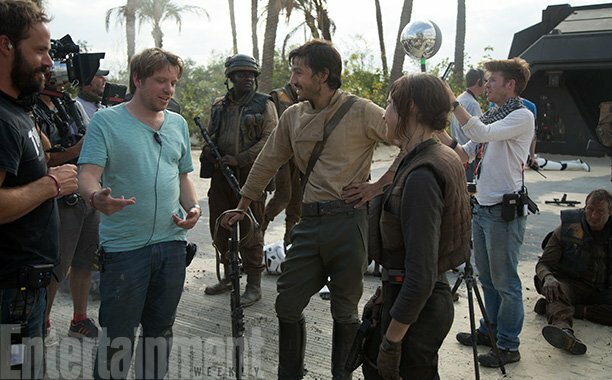 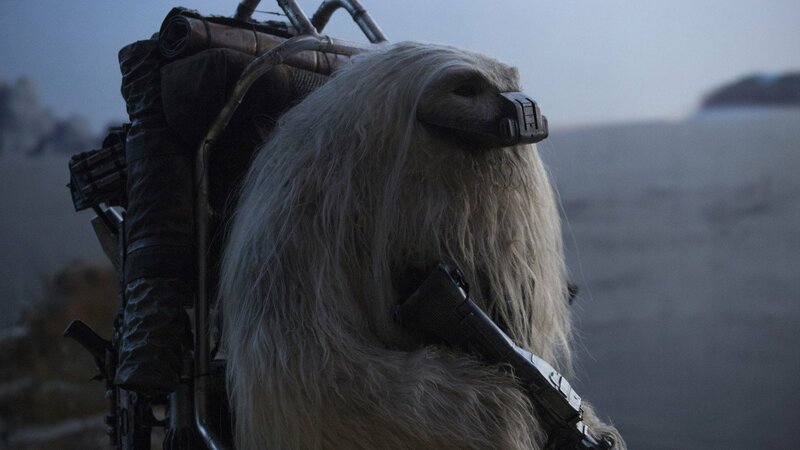 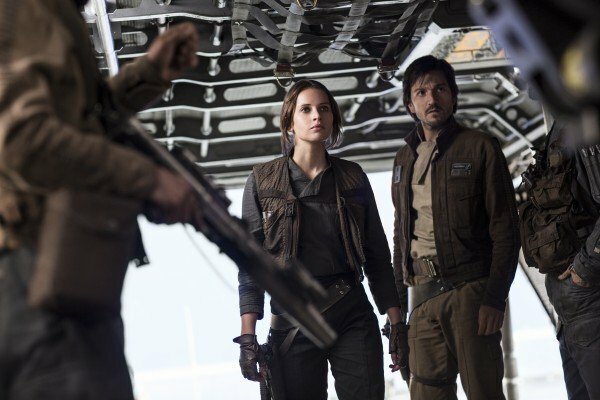 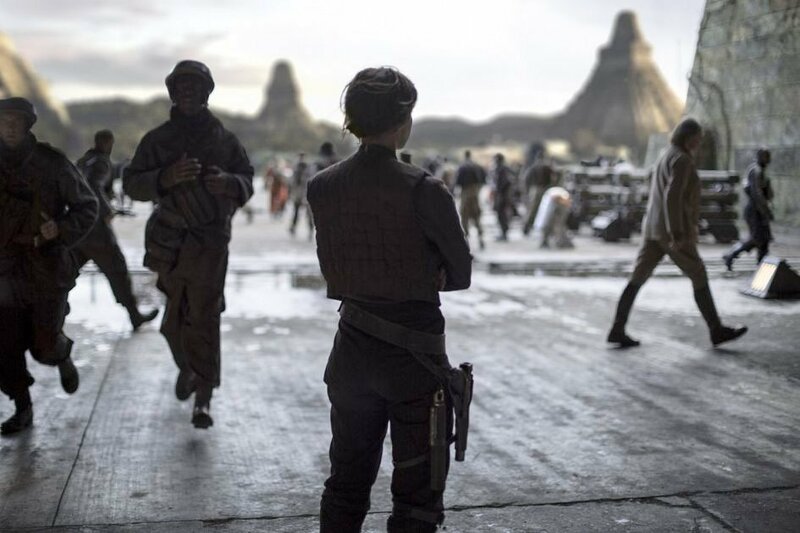 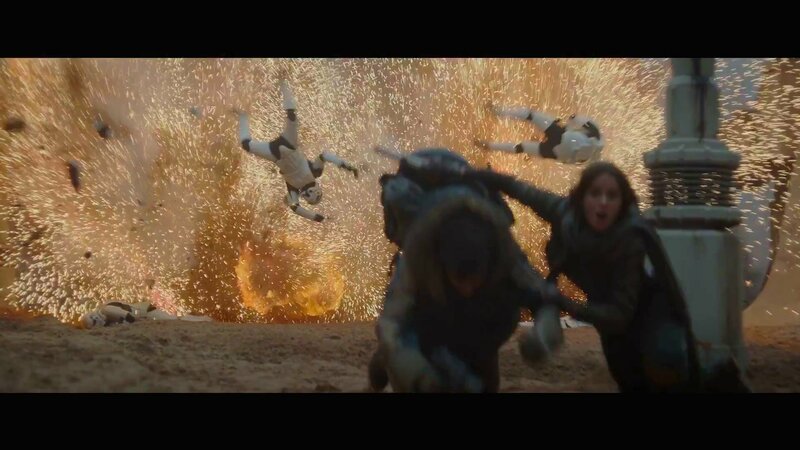 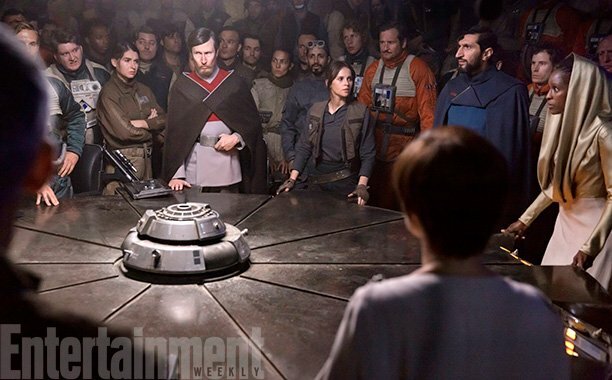 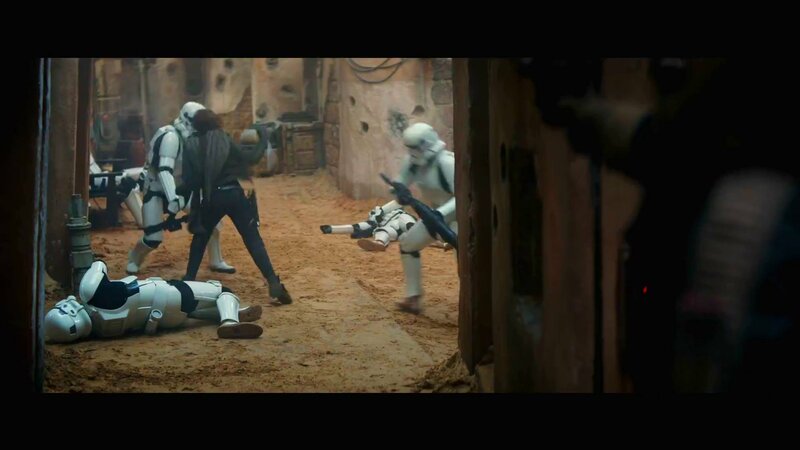 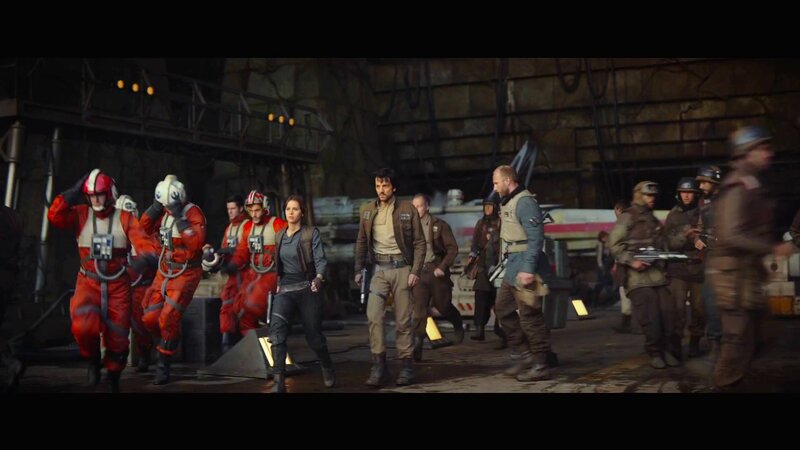 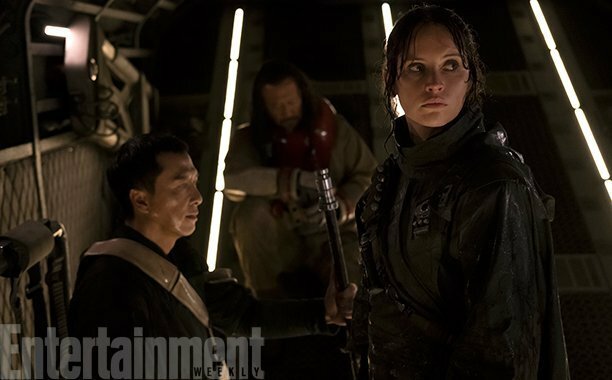 These are the core rebellious characters that drive the action in the film, in opposition to The Empire. 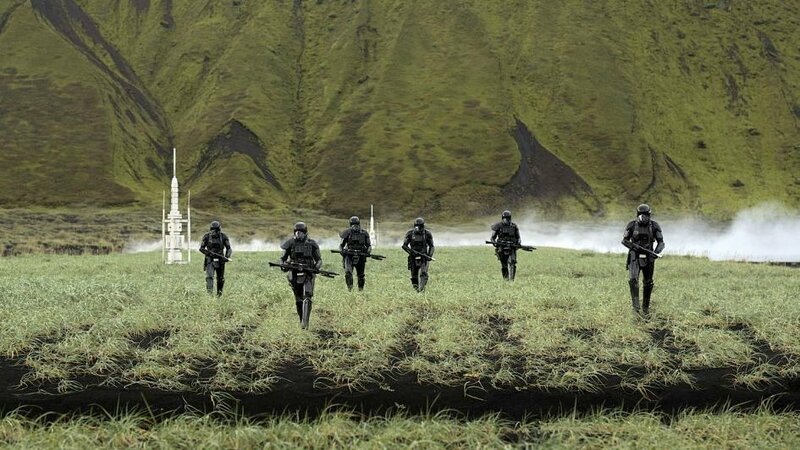 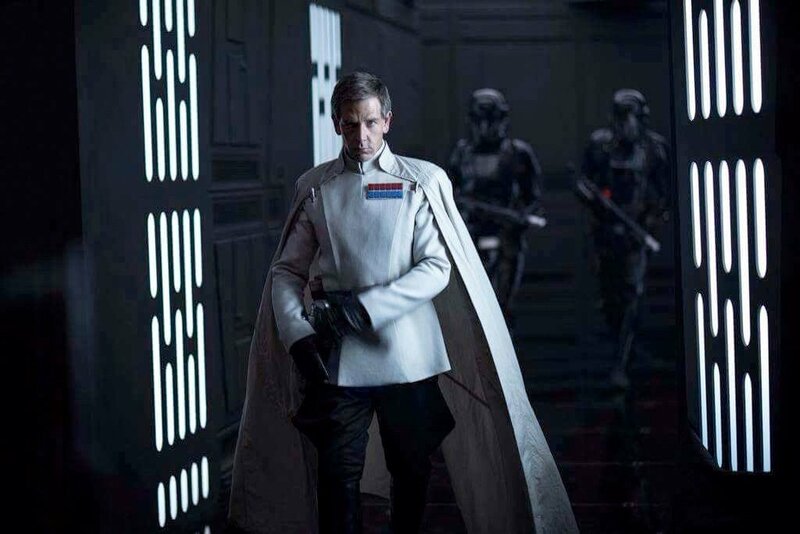 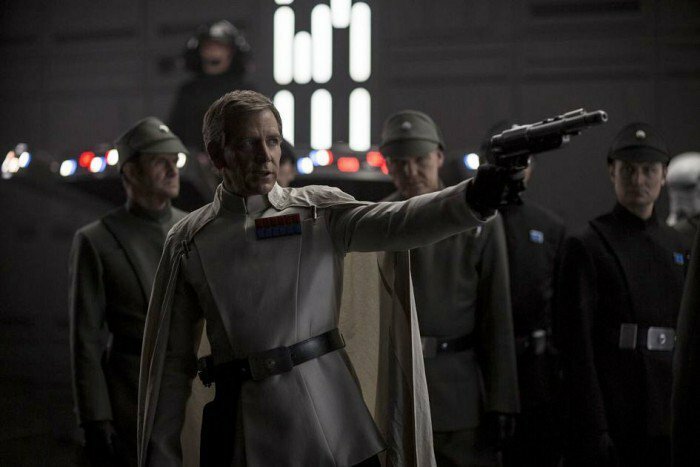 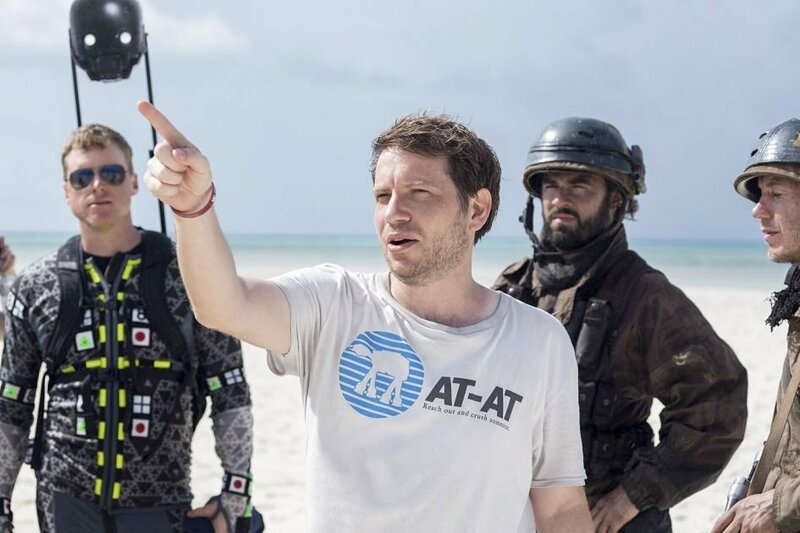 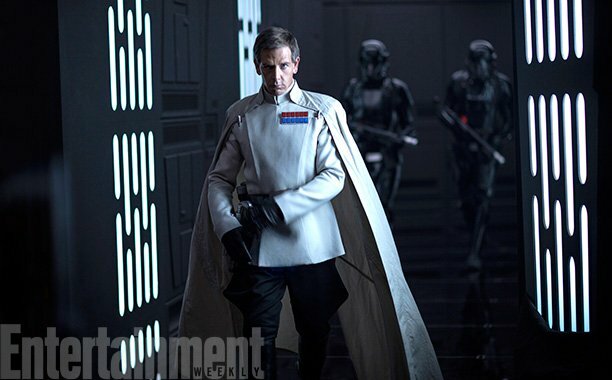 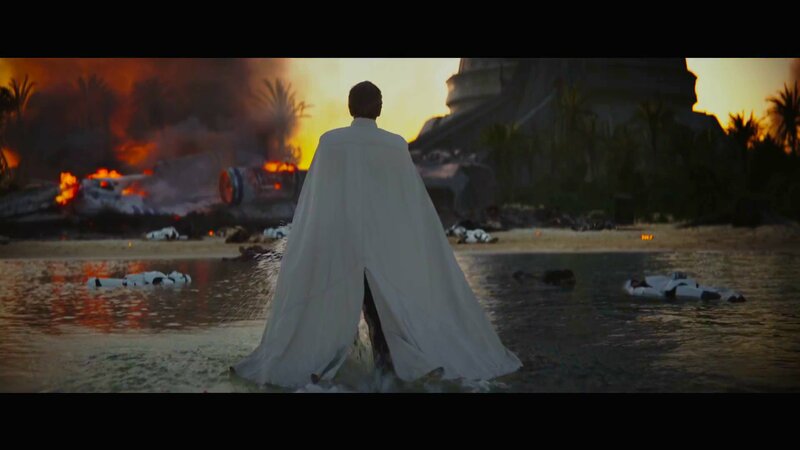 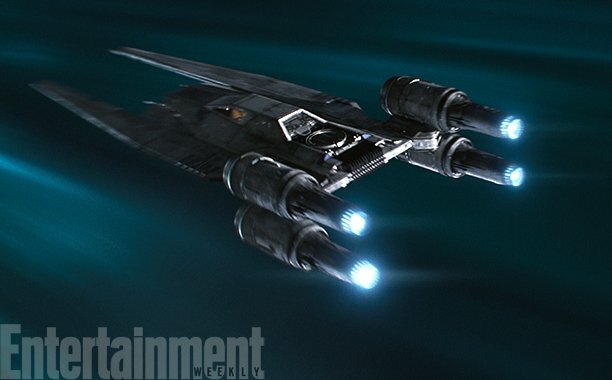 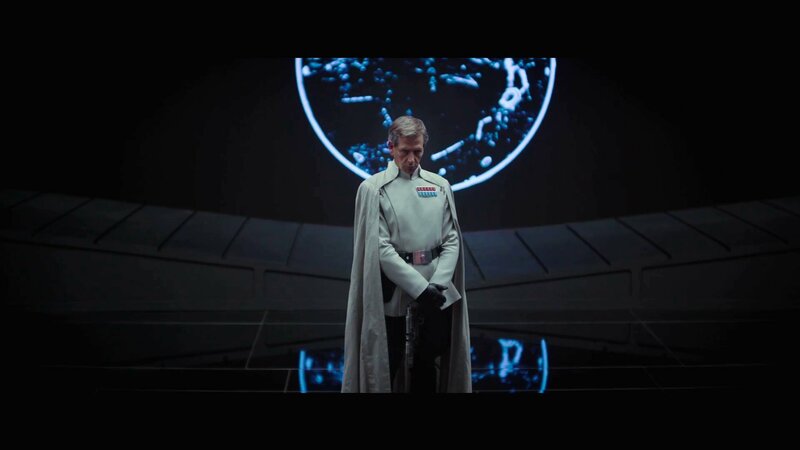 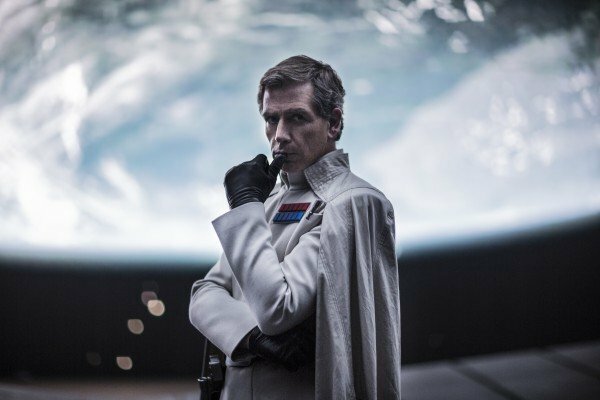 These are the thorn in the side of Imperial Director Orson Krennic (Ben Mendelsohn), and they’re the heroes whose actions make possible Episodes IV and beyond. 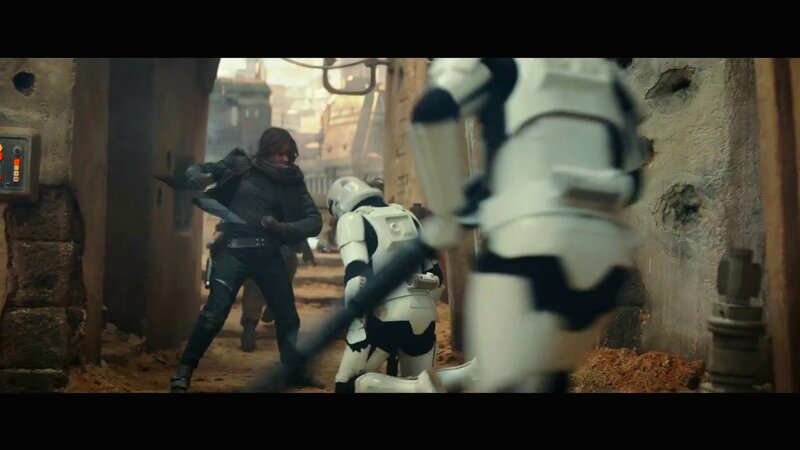 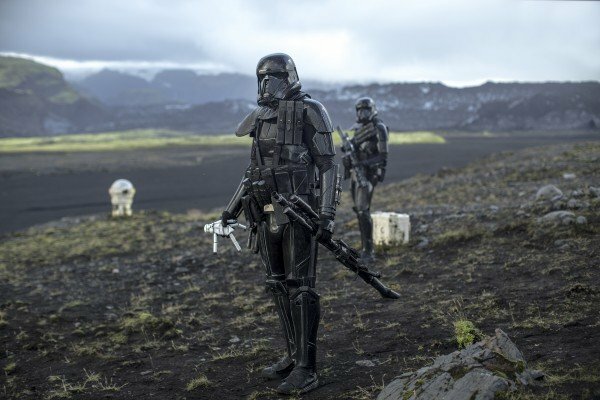 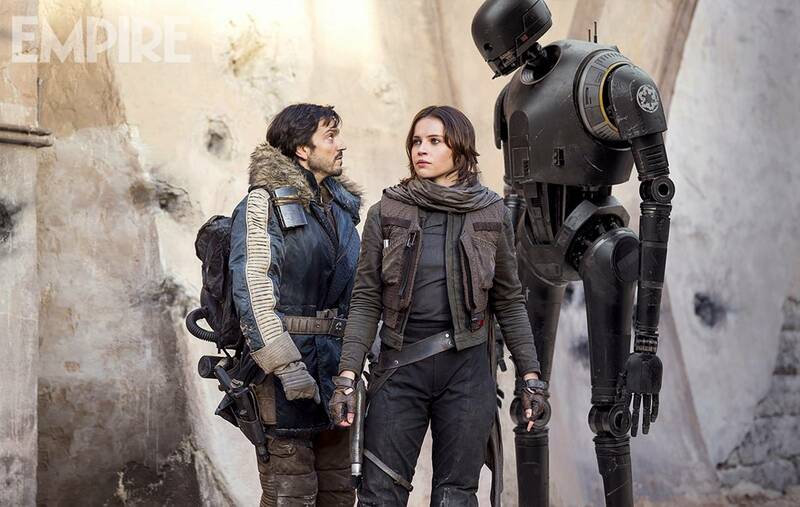 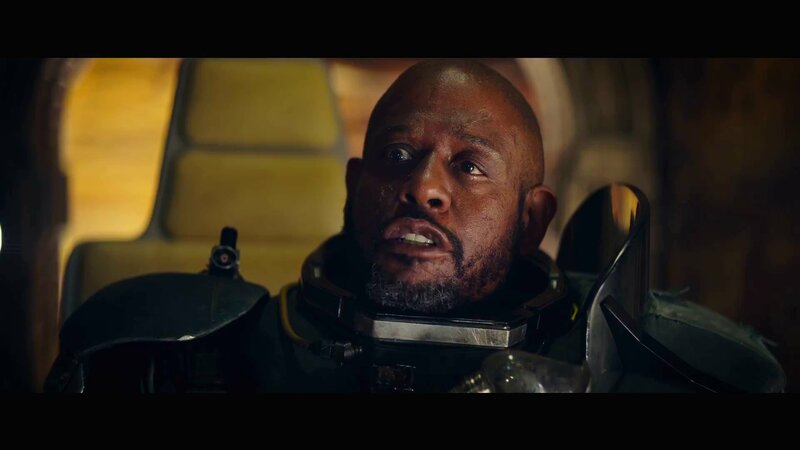 In the film, they’re aided by the re-programmed Imperial android, K-2SO (Alan Tudyk) who, while playing an important role in terms of the mission, provides comic relief. 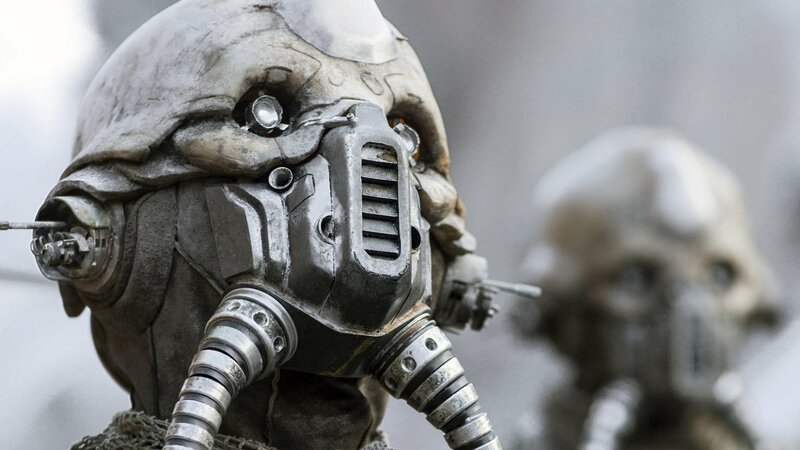 In terms of humanoids, though, these are the Rogues, subjectively ranked in order of excellence.